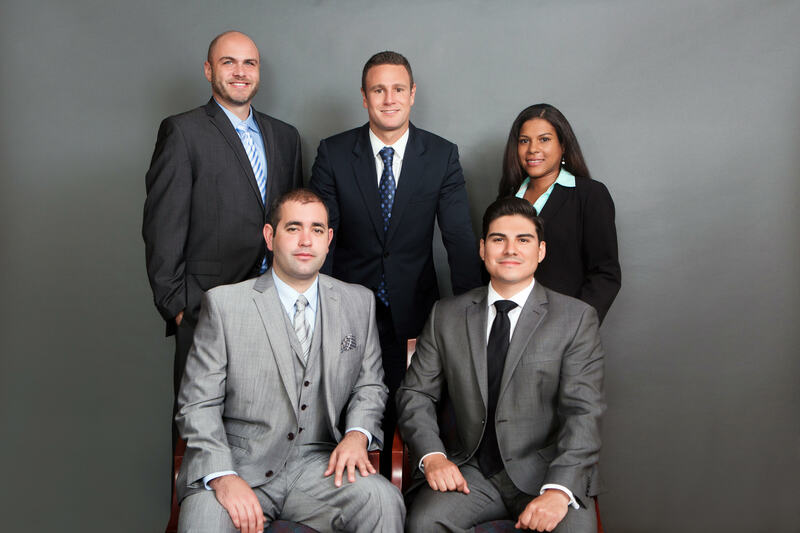 Welcome to Sherman Law, P.A. Sherman Law, P.A., is primarily dedicated to representing home owners and businesses who have suffered property damage to their home or business and have been improperly denied or underpaid on their insurance claims by their property insurance company. Ryan Sherman, Esq., and Sherman Law, P.A., are primarily dedicated to representing home owners and businesses who have suffered property damage to their home or business and have been improperly denied or underpaid on their insurance claims by their property insurance company. Mr. Sherman understands and can predict the tactics of insurance companies as he formerly defended insurance companies on claims filed against them by their insureds. He is well aware that insurance companies’ primary goal is to protect their own financial interests, which — if you have sustained property damage and need to make an insurance claim — inevitably conflicts with your financial interests. Sherman Law, P.A., fights the insurance companies to force them to abide by the terms of their policies and financially compensate our clients for the full amount of the property damage they sustained. Sherman Law, P.A., works primarily on a contingency basis, which means our clients do not come out of pocket for any fees and we don’t get paid unless they get paid. If you are fighting — or on the verge of fighting — your insurance company on a hurricane, fire, mold, water damage, roof, tile or other property damage claim, please contact Sherman Law, P.A, to schedule a free consultation. Call us at (305) 494 6345. Copyright Sherman Law, P.A. 2010.